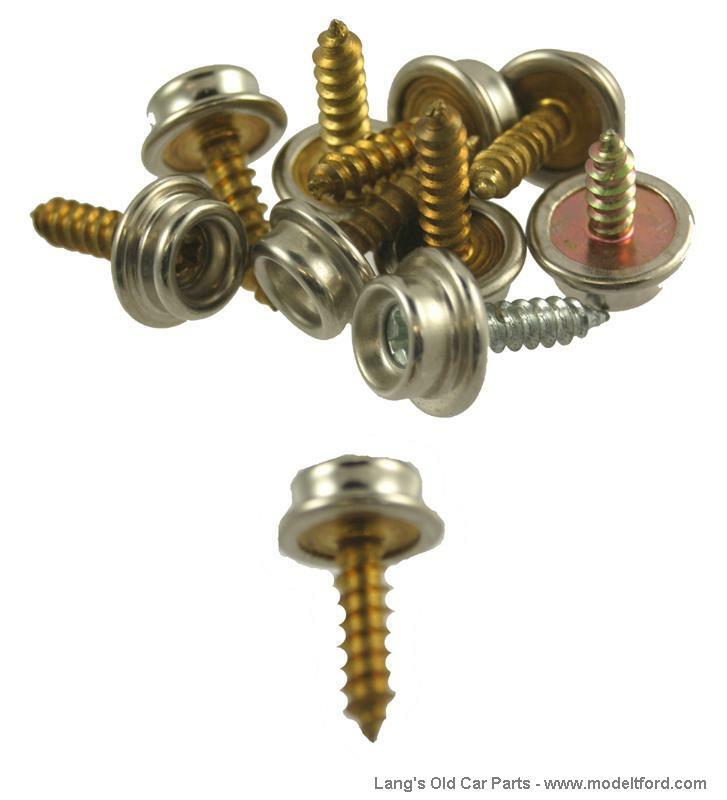 "Durable" Dot fastener studs, nickel plated. 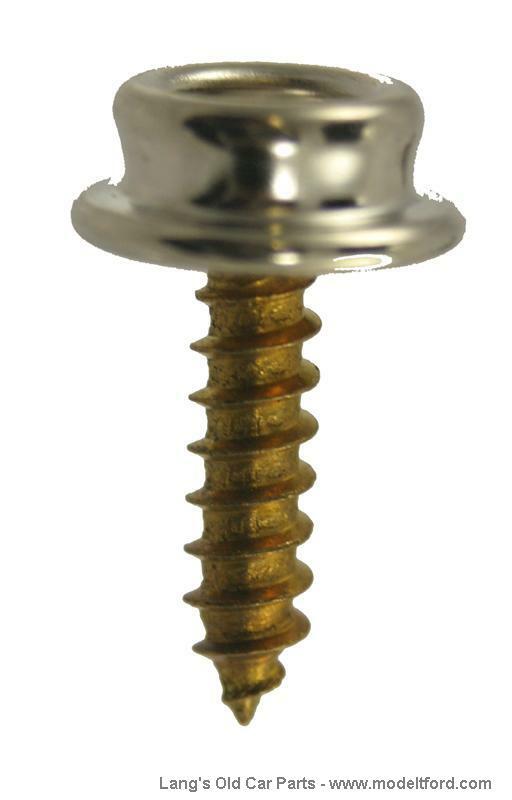 This fastener has a 5/8" long wood screw, 10 per pkg. NOTE: For use with "Durable Dot" "Durable Dot" female socket #43004AK sand eyelet Button backing plate #43005AK.